UIC Radio’s Fourth Annual Battle Of The Bands! This past Friday, UIC Radio held its fourth annual Battle of the Bands at The Bar 10 Doors on Taylor Street. The lineup included UIC bands August Hotel, Lettucehead, Brian Sees Stars, The Red Flag Boys, Turbulence, and The Land Lines. After an energetic set from all the bands, the top 3 winners included: 1. LETTUCEHEAD, 2. Turbulence, and 3. August Hotel. 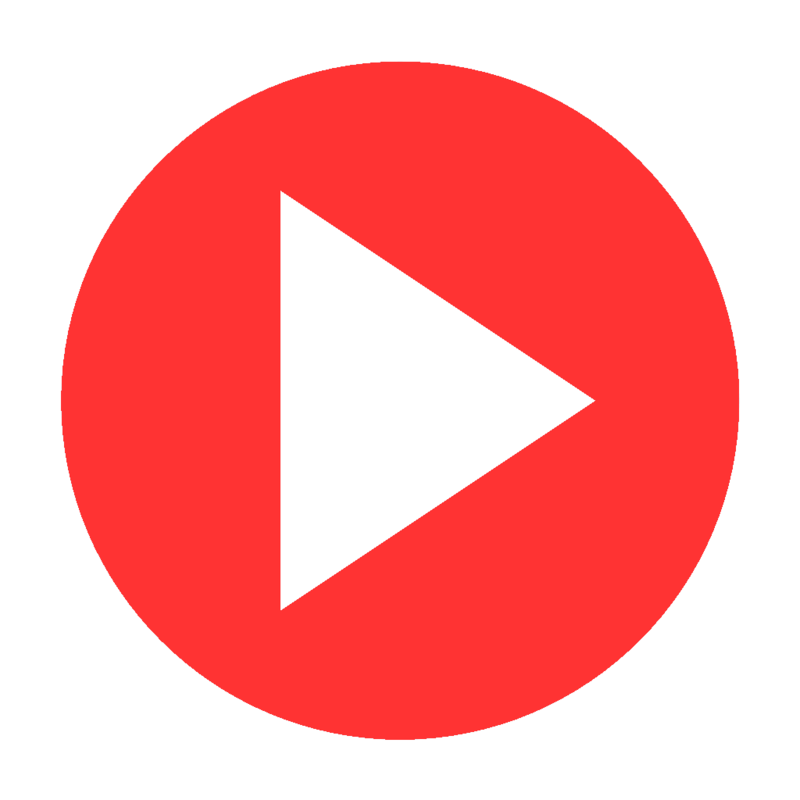 UIC Radio sincerely thanks all the bands for their hard work and dedication to performing, and helping create a night full of music and fun for all who attended! This past weekend, UIC Radio attended the 2017 Intercollegiate Broadcasting Systems conference in New York City. UIC Radio was nominated for 7 awards. 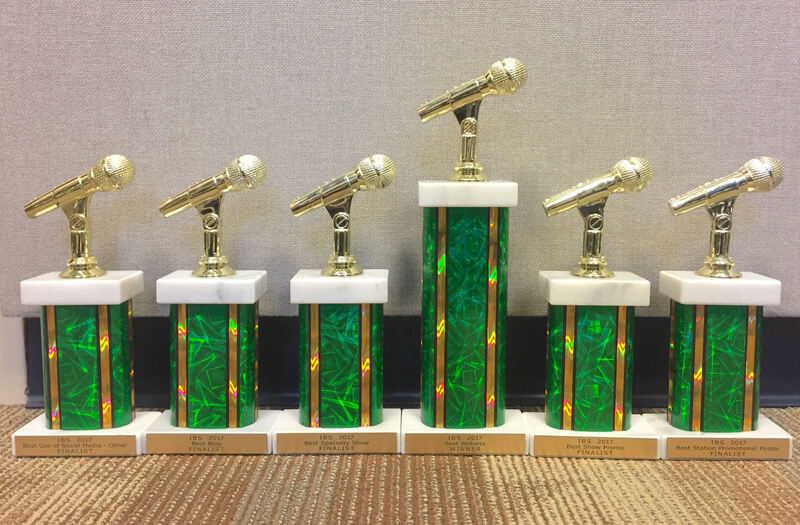 Categories included: Best Specialty Show, Best Show Promo, Best Station Promotional Poster, Best College Radio Streaming Station (More Than 10,000 Students), Best Website, Best Blog, and Best Use of Social Media. 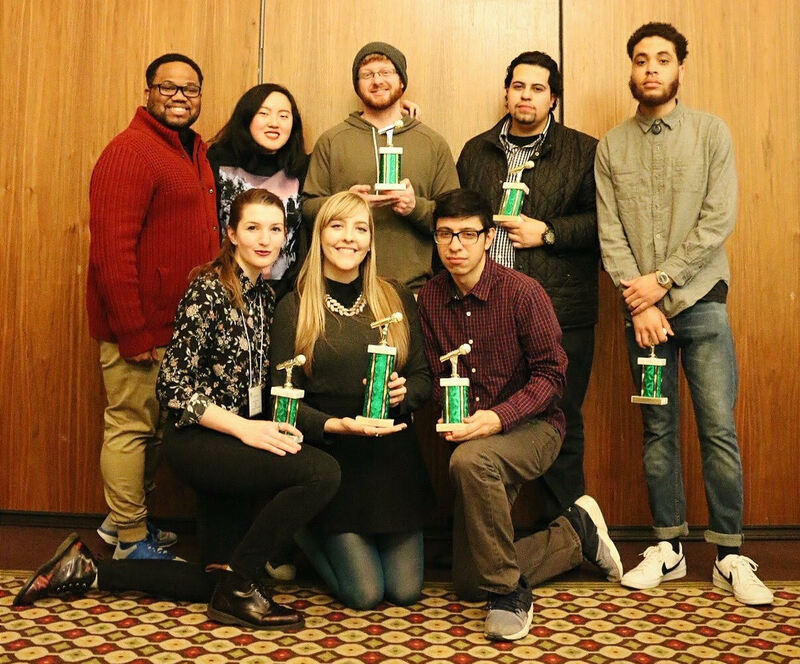 After an educational weekend filled with informative ways to improve your radio station targeted at high school and college students, as well as hosting a panel on blogging, UIC Radio walked away with the trophy for Best Website in the nation and finalist trophies for the six other categories. From all of us at UIC Radio, we would like to thank all of our readers and listeners for all the support! Once again, Fall begins to roll around in Chicago, and so does the annual Riot Fest. This year, there were significant improvements compared to past years: there was not as much stress about where the festival was going to be held – finally finding its place in Douglas Park following the (justified) drama of having to leave Humbold Park last year. Overall, for a punk rock festival, the crowds stayed relatively calm, save for some organized and contained mosh pits during some of the sets, proving once again that Riot Fest is one of today’s most genuine music festivals. We danced, we raged, we moshed, we had the time of our lives. 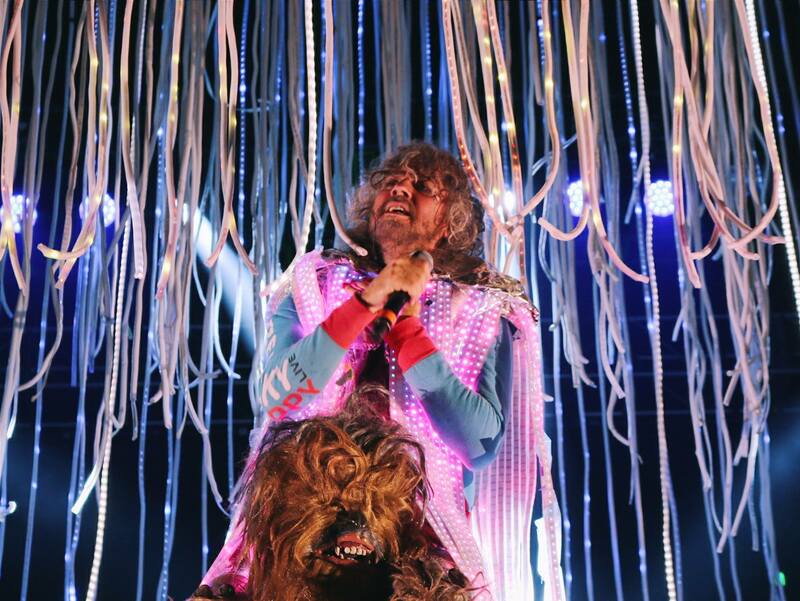 This year, members of UIC Radio got to experience some amazing sets at the festival, from melancholy indie rock to classic punk reunions to experimental hip hop and beyond, we saw the best of the best. Long live Riot Fest.